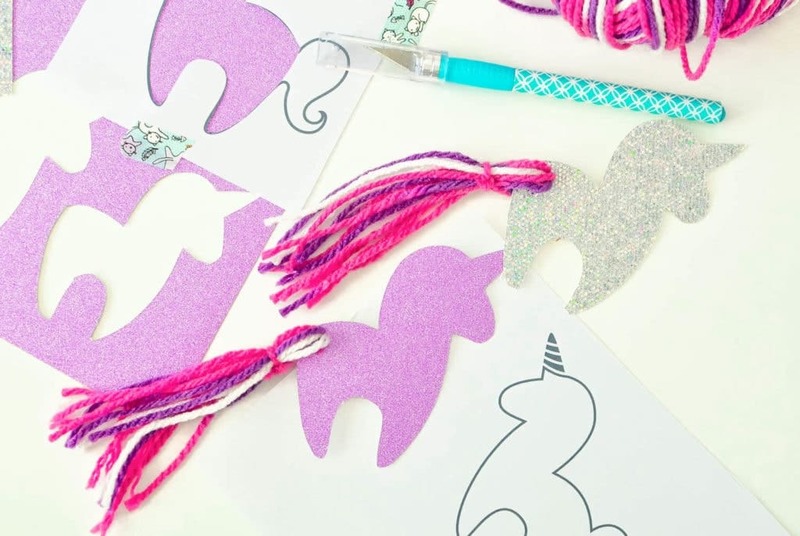 This DIY Unicorn Bookmark with free unicorn printable is an easy craft for the unicorn lover and bookworm! 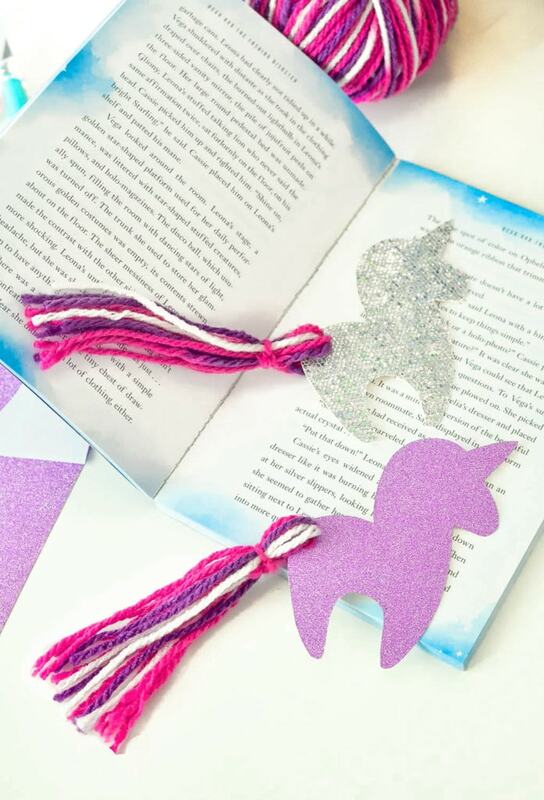 Each unicorn bookmark features a yarn tassel tail, adding to the fun! Unicorns are totally trending right now (could the mythical creature really ever go out of style, though? )— and I, for one, can get behind the cuteness. Even though I’m a grown woman, I still love the enchantment of unicorns and the magic they bring. Hence, the reason why I made a bunch of unicorn crafts over the weekend with my daughter to share with you. First up is a super easy unicorn bookmark with yarn tassel tail. 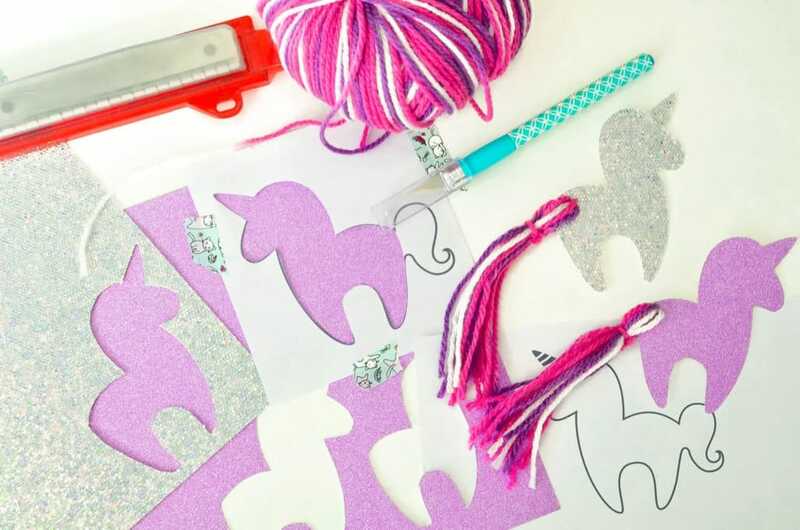 This unicorn bookmark craft takes about 5 minutes to make using my free printable unicorn template. 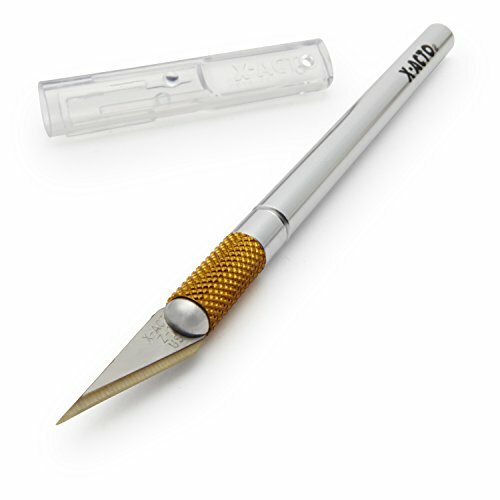 From there you only need some heavy duty sparkle scrapbook paper or cardstock, a utility knife, and colorful yarn. 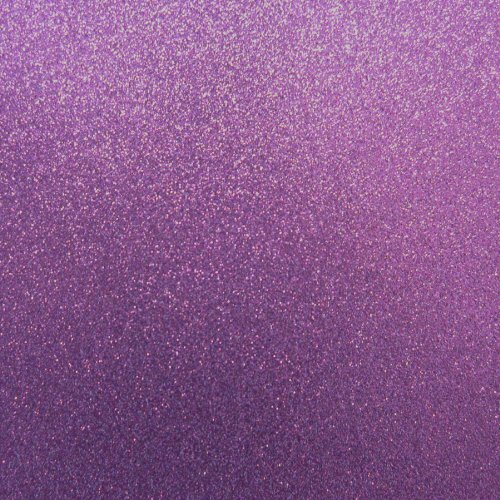 I used pink, purple and white ombre yarn with pink and silver sparkle scrapbook paper to make the unicorn bookmarks seen below. 1. 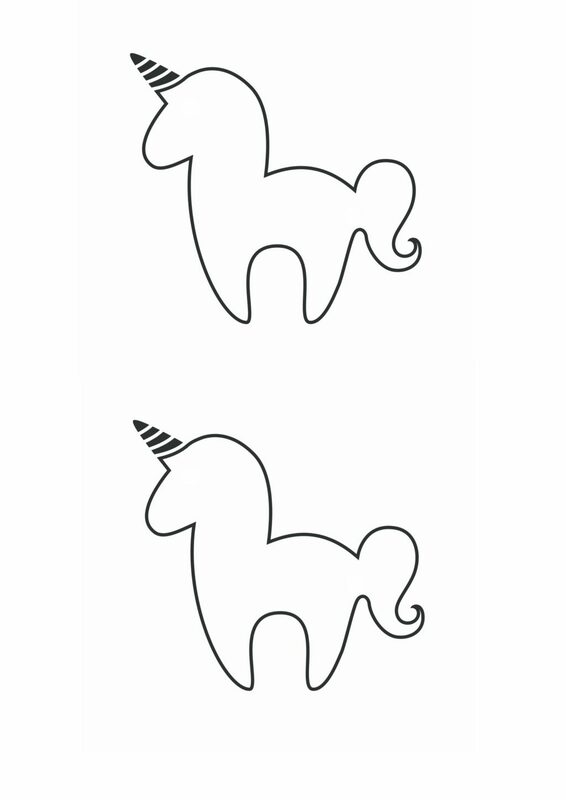 Print Free Unicorn Printable on regular white paper. Cut down each shape into a square (there are 2 unicorns per page). 2. Tape square unicorn to the backside of heavy scrapbook paper with washi tape. 3. Carefully cut out unicorn shape with X-ACTO Knife, disregarding the tail. 4. Punch out unicorn once cutting is complete. 5. Using the hole punch, cut hole in the backside of unicorn where the start of the tassel tail will be. 6. 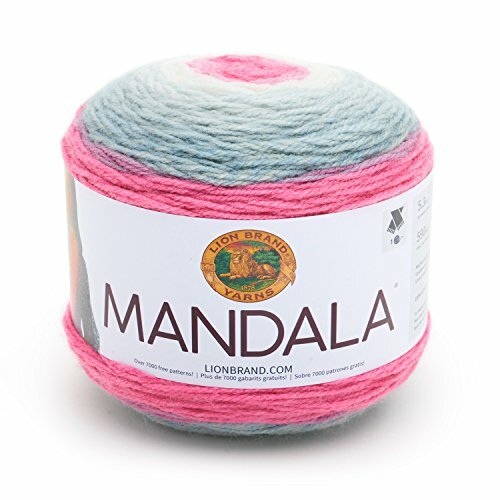 Wind the yarn to the desired length, cutting strands at the bottom so they are even. Thread strands into the hole punched on the unicorn. Tie a short piece of yarn around the top of the gathered strands to create a tassel. Cut ends so they blend in with the rest of the yard tail. I made something very similar last year! Great minds and all that. 😉 . 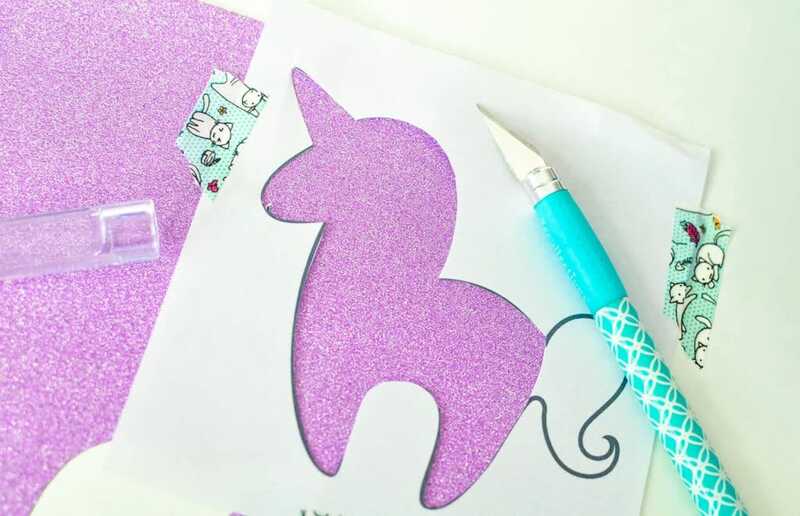 I LOVE the sparkly papers you used for the unicorns!